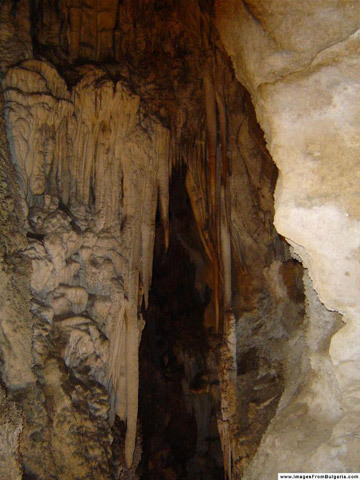 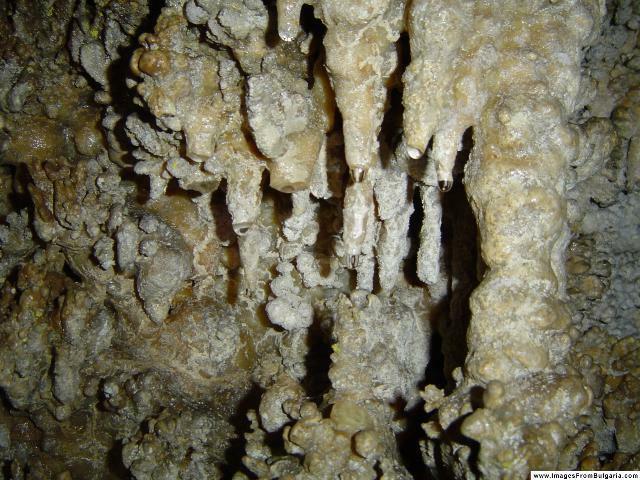 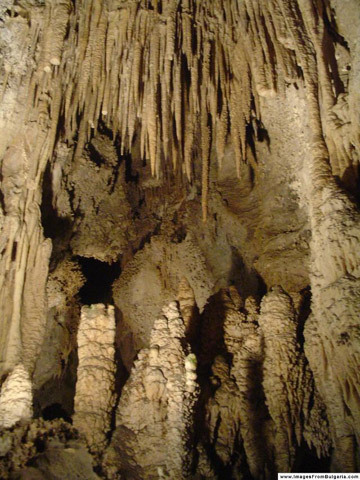 Cave Uhlovitsa is a cave situated near the village of Mogilishte. 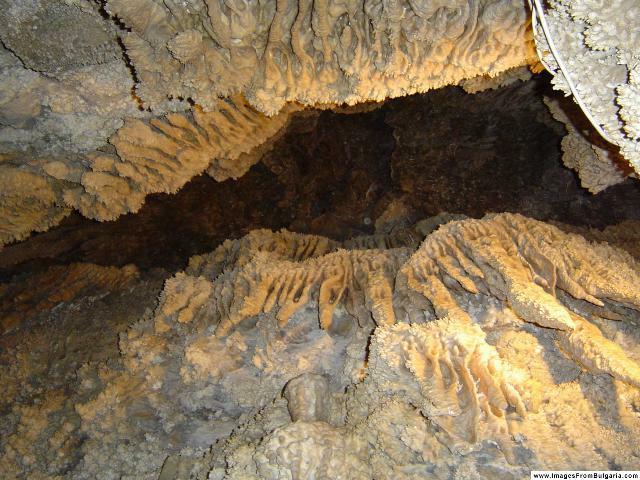 It is one of the oldest caves in this region and represents an underground castle. 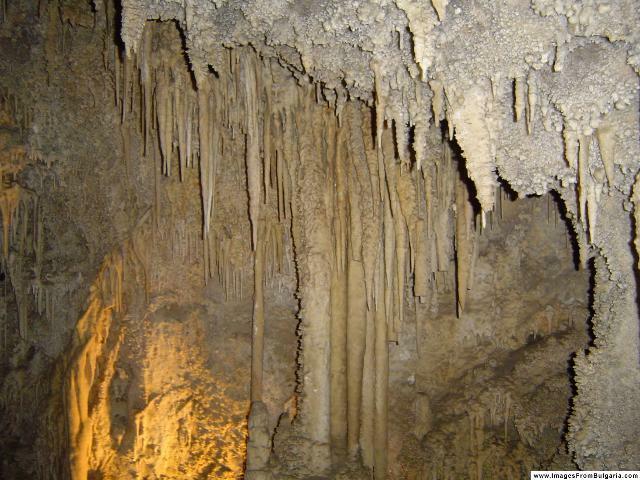 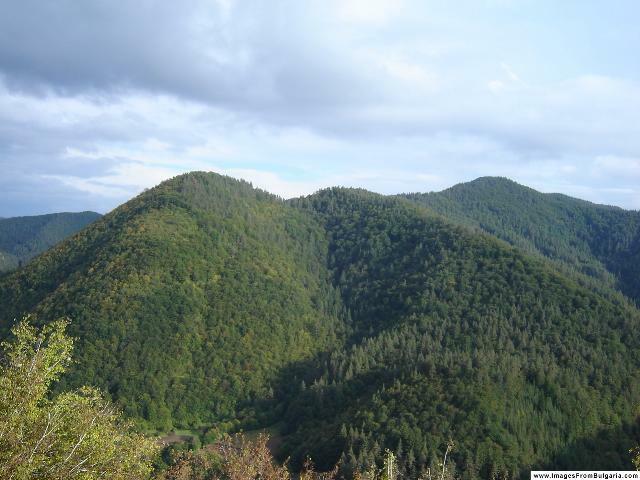 It is located at an altitude above sea-level of 1,040 m and the temperature in it is 10 degrees C.